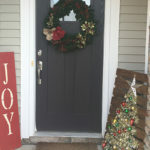 The holiday season is upon us and in less than no time it will be December 25th. You may be ready to go with wrapping paper and have already started or completed your holiday gift list, but did you remember to get holiday cards? 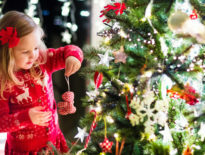 Whether you send them in the mail or attach them to each present, Christmas cards add a personal touch that will be cherished for years to come. 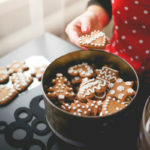 Today, we’re sharing our picks for the top five DIY Christmas cards to make this weekend. 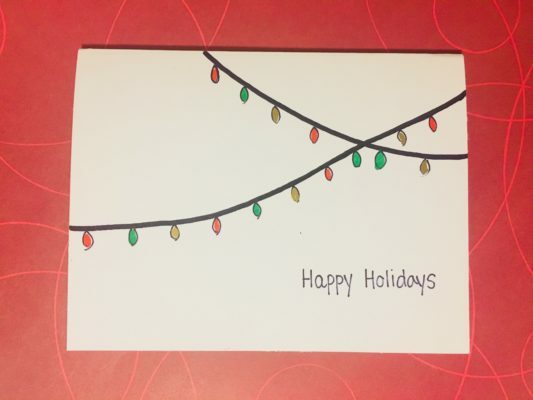 Drawing a Christmas tree, lights, Santa, etc., on paper may be the easiest DIY Christmas card option there is. Each card can be a little different, making them even more personalized. Add some glitter or use your kid’s fingerprints as the light bulbs, and you’ll astound everyone with your craftiness. 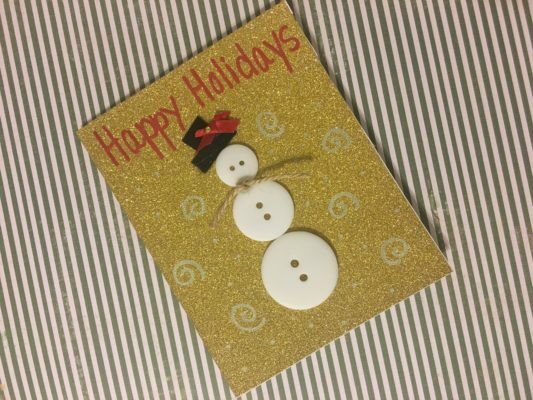 You can also use items you have around the house to create holiday pieces on your cards. 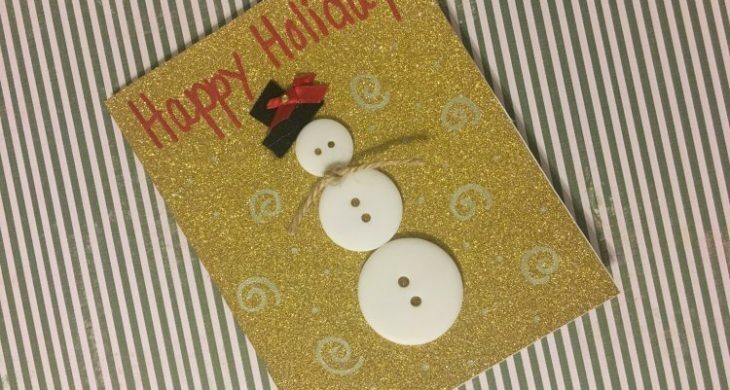 Buttons make a great snowman, but they could also serve as mistletoe or ornaments on a tree. 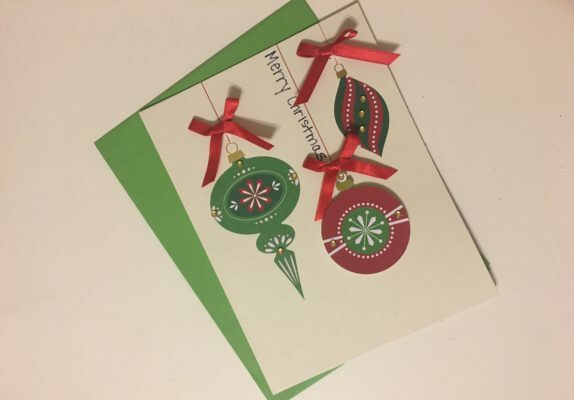 Speaking of ornaments, why not put them on your card? 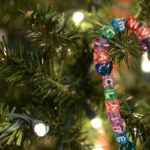 You can draw ornaments, use glitter and glue, or cut out scrapbook paper to give your DIY some dimension. 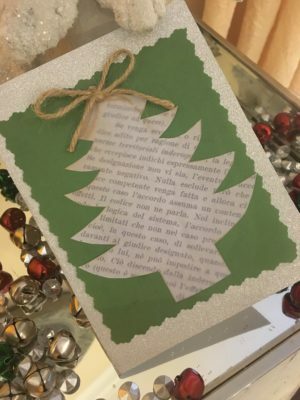 Some other supplies that can add pizzazz to your card-making crafts are books! Don’t want to tear up any on hand? 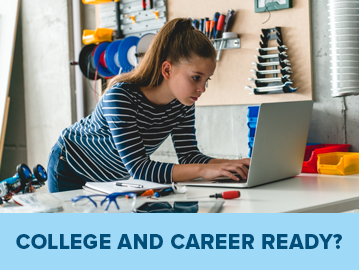 Try printing pages from your favorite Christmas story, or even using sheet music from a Christmas carol that’s near and dear to you or your family. 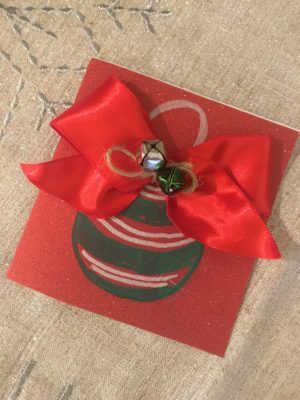 Another super easy alternative—and a fun activity with your kids—is to grab a Christmas card kit from your local craft store. They package everything you need for a Hallmark-esque card! 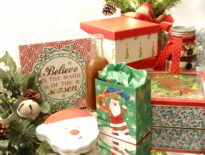 My kit included ornament cutouts, gemstones, bows, and glue dots for dimension. Super fun, and a great choice when teaching about lines and shapes. 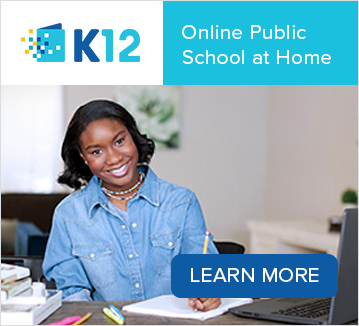 Share your Christmas cards and any other holiday crafts you’ve made in the comments below or on social media by tagging @K12Learn on Twitter and Instagram.